The study finds P2P apps from credit unions and others were the least-used methods of sending money to other individuals. The love/hate relationship consumers have with cash (Image: Shutterstock). 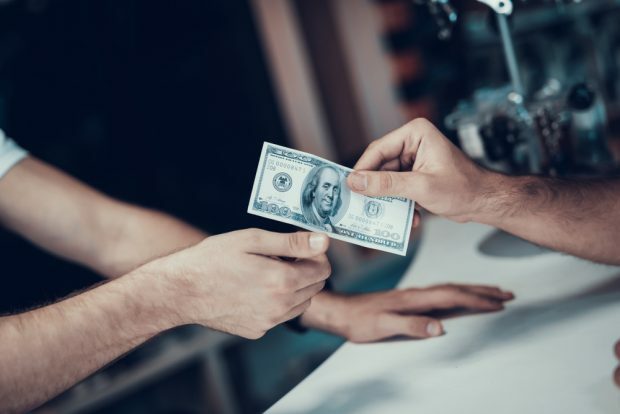 Despite continued proliferation of mobile wallets and digital payment options from credit unions and other providers, most consumers still use cash often, and the majority frown upon merchants that don’t accept cash, according to a new study from Cardtronics.